Coaching is one of the most effective ways to improve the performance of the people around you. This program prepares and motivates participants to pass on their knowledge and skills to create a more productive workplace. It demonstrates how coaching is one of the most effective ways to improve the performance of the people around you. To show participants how to recognize and transform seemingly ordinary situations into coaching opportunities. 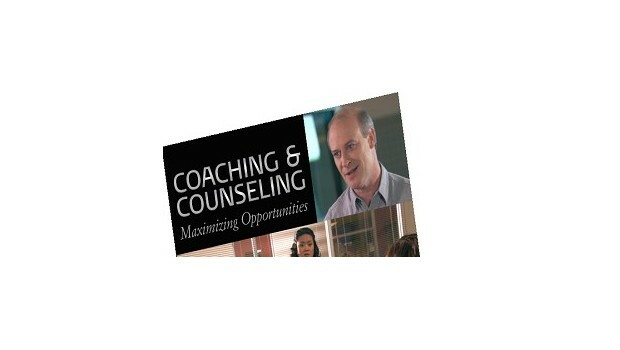 To teach participants how to distinguish between coaching and counseling situations. To teach participants how to pass on their knowledge and skills by following seven essential steps. To show participants how to improve the performance of fellow employees through coaching and counseling. To teach participants the importance of taking an interest in the careers of fellow employees.